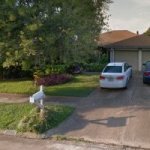 College Station Direct Home Buyers, LLC Need To Sell Your House Fast? We Buy Houses! Many people say “We Buy Houses College Station TX,” but can you trust them to pull through for you? You will never find a company that works as diligently as Texas Direct Home Buyers to make selling your home a great experience for you. 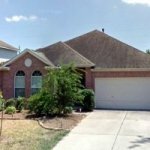 We buy houses College Station TX and all surrounding areas. Our process is simple and we will happily explain everything as we go. We are straightforward and will make an offer that is tailored to your particular situation. We are currently buying homes in College Station and all surrounding areas. We develop unique solutions for any situation you’re in. We are fair and always transparent. We go the extra mile to make a smooth transition to what you want to do next. We Want To Buy Your College Station Home! And Pay You a Great Cash Price! Texas Direct Home Buyers is LOCAL! We buy your home as-is. Nothing is required of you. In a direct sale, you don’t have to clean or spend a dime on any repairs or upgrades. From the moment you accept our offer, you know exactly what you will be getting, and on what day. We are very flexible on the closing date. We will pick a day that works best for you! We do not use bank financing, meaning there is no long loan approval period! That’s why we can close in a matter of days. A fast sale saves you money on homeowners insurance, taxes, and utilities. We take care of all closing costs and will never charge you a dime in fees. What you see on your offer is what you will get at the closing table. There is no hassle in selling to Texas Direct Home Buyers . We believe in educating the seller first and foremost. We want to help College Station homeowners make well-informed and well-thought-out decisions. Your home is the most expensive investment you will make. This is too important to not make the best informed decision you can. We have been in the industry for quite some time and have invested in the best education possible. If we haven’t seen it, our associates have and are ready to help. We have seen sellers choose the wrong investor to buy their home. They were taken advantage of because they were under stress, which is the last thing you need more of. We want to make things easy for you. Even if that means helping with logistical details or utilizing our industry connections throughout the College Station region. Whether you’re going through a divorce, facing foreclosure, or dealing with a bad inheritance, we can help! 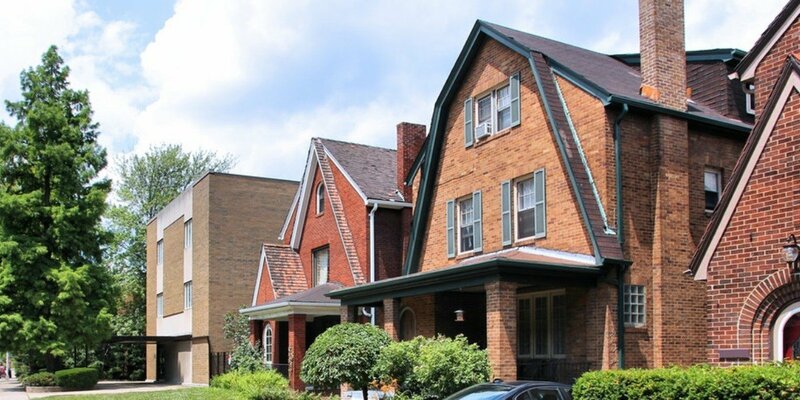 We buy run-down houses, we buy ugly houses, we buy damaged homes, and we buy homes that have been sitting vacant. We Buy Houses College Station! Our mission is to help College Station homeowners who feel stuck with a property they want to sell now! Fill out the form below to get your offer started now! There is NEVER any hassle or obligation! 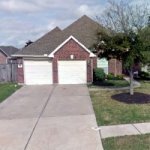 Texas Direct Home Buyers is currently buying homes in College Station, TX. We want to provide you with a completely risk-free, no-hassle offer! Being informed is the key to a smooth and successful home purchase. We want to arm you with the knowledge to make the best decisions and save you valuable time, money, and stress. A brief phone conversation with us may be life-changing! We buy houses all over the area and love to talk to people about their house. If you are looking to sell your house quickly for cash, with no hassle, fill out the form or call Texas Direct Home Buyers . We buy houses in any condition. We will give a fair, all-cash offer within 24 hours. We know how to make this process as smooth as possible for the home owner. There’s no need to worry about any repairs. We will buy houses AS-IS. Whether your are selling your house because of a job transfer, foreclosure, inheritance, or any other reason, we offer a quick and simple solution. To get a cash offer, enter your information in the from below, and Texas Direct Home Buyers will get back to you shortly. If you want to know more about Texas Direct Home Buyers and what we can do for you, this web page has some good information for you. And as always, you can call us with any questions at (979) 431-1663.